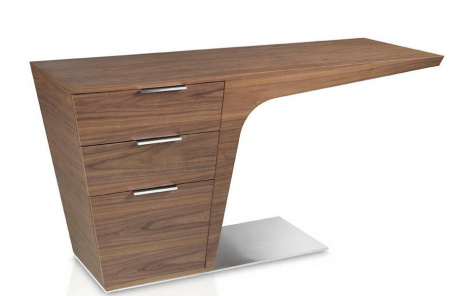 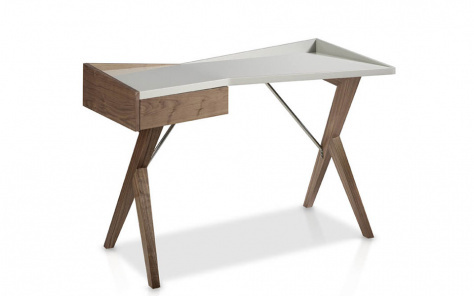 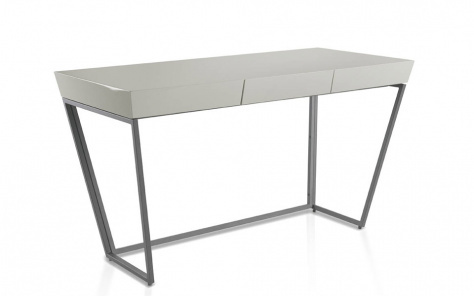 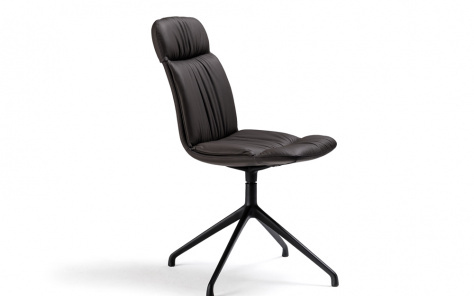 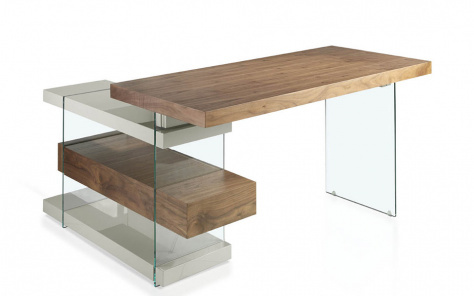 We have a fine collection of office desks that will bring both functionality and convenience to any setting. 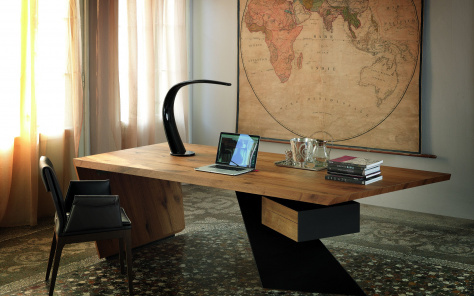 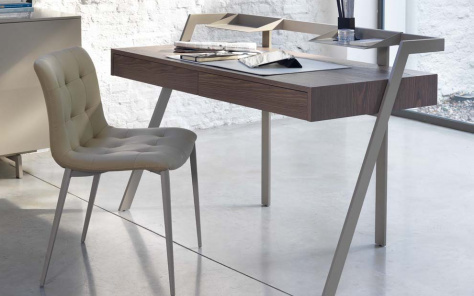 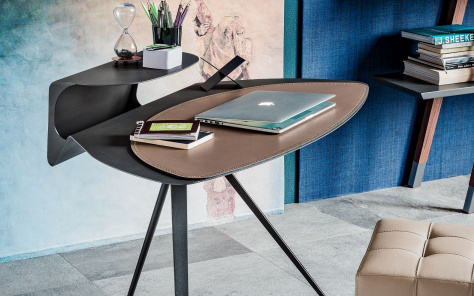 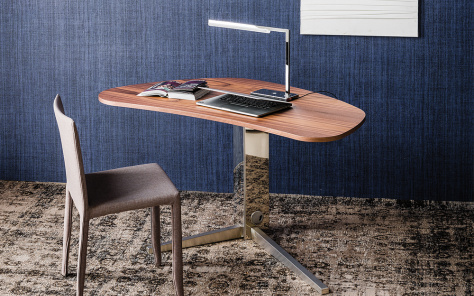 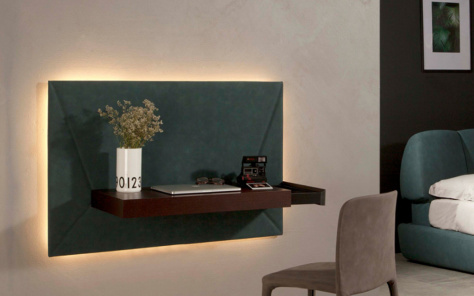 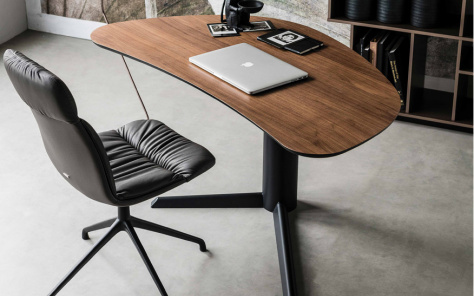 Beautifully hand crafted in most cases, these fine examples of stylish and striking craftsmanship will ensure that the practicality of a working area is matched by the beauty of the finish. 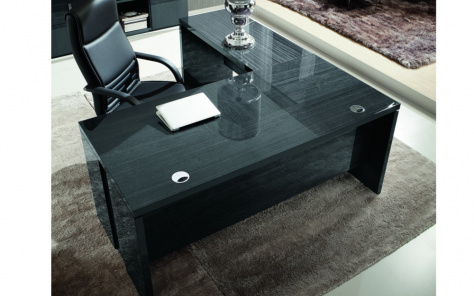 No matter what you need we will have something to suit you.